The Banda Brothers: Primavera gives us a fine mixture of traditional and contemporary jazz, frequently spiced with some salsa rhythms. The instrumentalists are at the top of their game, making for a most enjoyable watch and listen. Nicci Gilbert and her four soul sisters give us an R&B lesson that is worth learning. A starry outing that is well recorded and will touch your emotions in a good way. 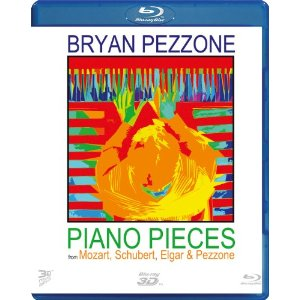 Pianist Bryan Pezzone puts on a virtuoso display of improvisation featuring original compositions and adds straight performances of Mozart, Schubert and Elgar works. 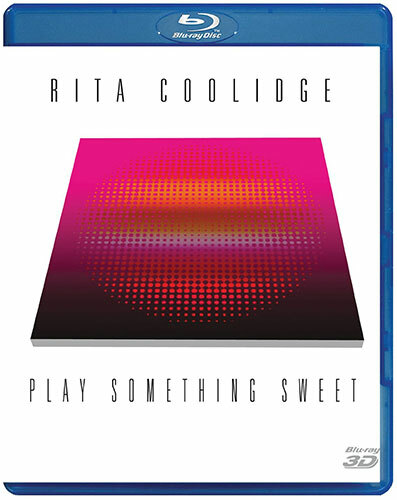 Rita Coolidge is the star in this particular outing of another fantastic natural high-res recording from AIX Records. 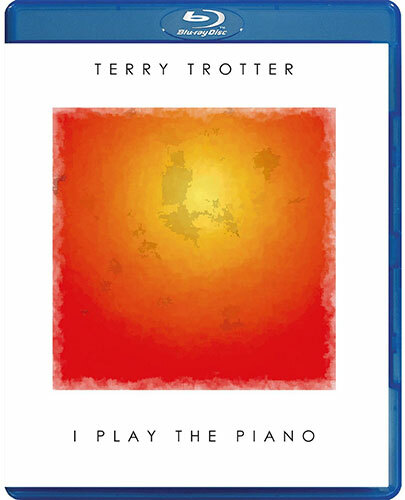 Terry Trotter, a real musician’s musician, gives us a thoroughly enjoyable jazz piano recital that demonstrates why he has been in great demand for decades. AIX Records’ recording team gives an excellent account of Trotter’s Steinway to boot. A group of talented musicians gives us four of the late Juan Sanchez Oliva’s dance-inflected Afro-Cuban jazz. These are well recorded pulse-pounding numbers and the beat will get you. This debut CD/BD set from Emin Algarov, a young European-based singer, contains thirteen tracks, mostly penned by Emin himself, of which six are Blu-ray music videos with high-def audio. 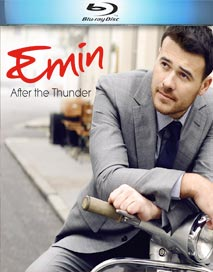 Emin has a pleasing voice, but these romantic ballads of love and loss are all quite similar and do not stand out from what is currently hitting the airwaves. 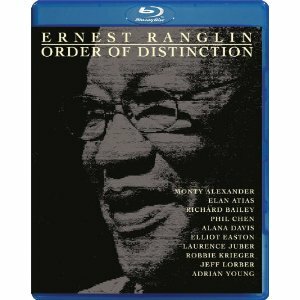 An exceptional studio recording of the grand old man of Jamaican ska music, Ernest Ranglin, who is assisted by a premier group of sidemen. Top notch audio and video recording makes for a memorable 60 minutes. 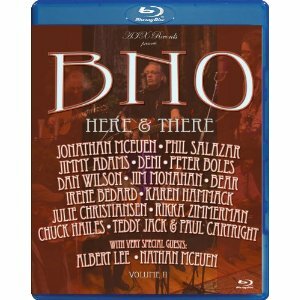 AIX Records gives us a studio concert featuring some of the best bluegrass players around and cameo appearances by Albert Lee and Nathan Mceuen. Sonics are darn good but visuals come up a bit short in detail and color palette. 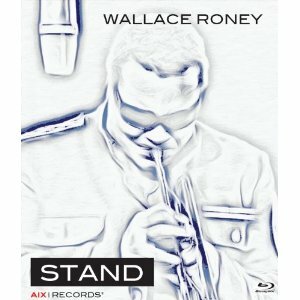 Wallace Roney, a lineal descendant of Miles Davis, gets his fellow musicians to deliver a terrific study in bebop. 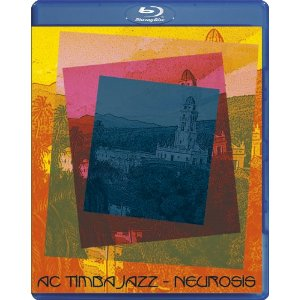 Great sound and decent picture give us an insider’s view of what makes for great jazz.